Explore three factors you should consider before you expand globally. The U.S ecommerce market has grown to the second largest in the world, and globally the ecommerce industry is worth $7.7 trillion with B2B sales outpacing B2C. How to build a modern checkout experience to increase sales. How localized ecommerce experiences impact your revenue. Why you need to automate your back office operations. Check out three essential factors you should consider before you expand globally. 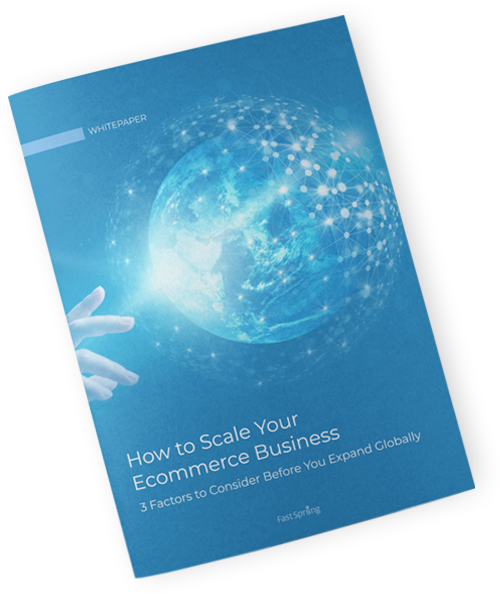 Unlock "How to Scale Your Ecommerce Business"